Companies House company registration and information: 09223395. The governance for the LEP Company is set out in the Articles of Association, available on this page. Our Board Directors' individual declarations of interest can be found on Board Director Biography pages. All Directors have a statutory duty to declare their interests and sign the Code of Conduct. The Greater Lincolnshire LEP recognises the importance of having clear arrangements in place for decision making. As one of the 38 Local Enterprise Partnerships, we receive substantial public sector funding – both from the UK Government and the European Union. To ensure transparency, fairness and good practice, the Greater Lincolnshire LEP is bound by the Assurance Framework. The Assurance Framework sets out how the LEP will continue the process of ensuring value for money, prioritisation, appraisal, business case development and risk management for its Growth Deal and other funding programmes. It identifies the roles of the Greater Lincolnshire LEP and its boards, the Accountable Body (Lincolnshire County Council) and the promoters of projects. It also sets out the process to be followed in selecting priorities for further Growth Deals or other funding programmes. The LEP Company therefore submits dormant accounts to Companies House but for the purposes of transparency, LEP funding and financial information for the last year is made publicly available on this page. Each year the Accountable Body confirms that the Greater Lincolnshire LEP's Assurance Framework complies with the guidance supplied by the Government’s Cities and Local Growth Unit and is available on this page. The LEP Ltd Company is registered with Companies House and complies with all statutory requirements. Click here to contact us.  To find the process for complaints or concerns regarding the policies, activities, or services provision of the Greater Lincolnshire LEP or the Business Lincolnshire Growth Hub please see the drop down list on the Home Page in the top corner. The Greater Lincolnshire LEP Directors' Board includes the political leaders of the LEP area’s three upper tier authorities (Lincolnshire County, North Lincolnshire and North East Lincolnshire) plus two representatives from the Lincolnshire Districts. All these LA representatives inform and shape activities and strategies. In addition, senior officers meet regularly with LA Leaders and elected representatives across the LEP's area, to ensure it is addressing areas of importance to local authorities. 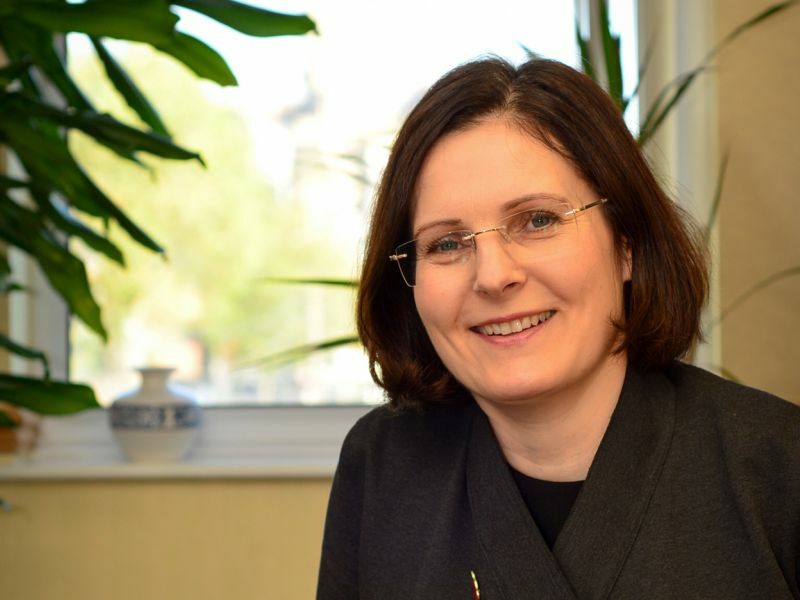 Greater Lincolnshire LEP is committed to transparency and good review practices in the way it conducts its activities and the Local Assurance Framework details these arrangements in full. The LEP Board is supported by statutory boards (Investment Board, Finance and Audit Committee and the Appointments Committee) to ensure adequate scrutiny and clarity on decisions that have been taken. The Finance and Audit Committee seeks to maintain oversight and scrutiny of LEP's financial transactions and the Accountable Body is represented at that Committee. Overview and scrutiny of the operation of the LEP is provided by; the role of the Accountable Body; and the Finance and Audit Committee, and further undergoes an external audit (see below). There is also an opportunity at the AGM each year for company members to scrutinise representatives of the LEP's Board and Executive Team on the basis of Annual Report on achievements. The LEP also reports to the Lincolnshire County Council Environment and Economy Scrutiny Committee on a regular basis and works closely with the Lincolnshire Leaders Group. The Lincolnshire Economy Scrutiny panel undertake this role and papers can be found here. The LEP Finance and Audit Committee is responsible for the annual independent audit covering financial and governance activity. A separate audit review of the processes and procedures for the Local Growth Fund is also undertaken annually by the LEP's accountable body (Lincolnshire County Council) as part of local government financial procedures. Auditors reports on the Greater Lincolnshire LEP can be viewed here. Regular updates on LEP pipeline and ongoing projects can be found in the papers of the main LEP Board, Investment Board and Business Lincolnshire Governance Boards and board papers are also accessible directly from the homepage. 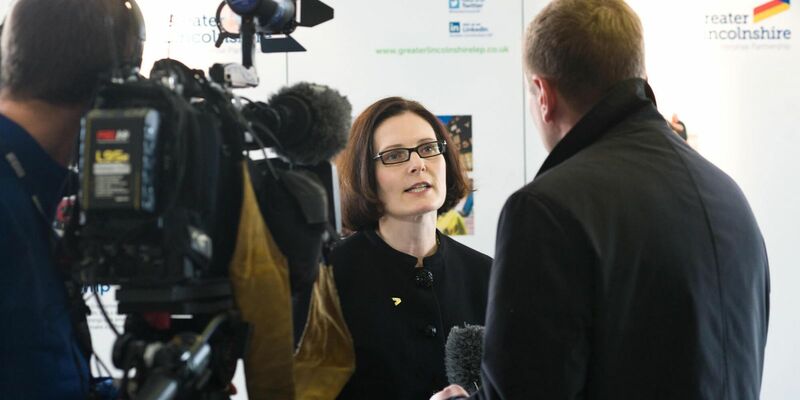 Project information is also made publicly available via regular press releases, news articles , website and social media posts; within publications such as the Annual Review, and free business engagement events including the LEP Annual Conference. In assessing proposals, projects and bids submitted to it by external partners for consideration and funding the LEP abides by HM Treasury guidance for public sector bodies; as set out in the Department's ‘Green Book', a copy of which can be found online here. For a detailed description of the LEP's project process, see the Assurance Framework. The Greater Lincolnshire LEP Assurance Framework details how the LEP and its Accountable Body (Lincolnshire County Council) is working with Government to provide assurances and transparency in developing robust value for money projects and programmes, in making decisions, and in spending government funds. The framework currently covers the Growth Deals announced in July 2014, January 2015 and March 2017, but will also apply to future growth deal allocations. The purpose of the framework is to set out how the Greater Lincolnshire LEP will use public money, operates transparently, demonstrates accountability and provides value for money. If you are either unable to raise a complaint with the LEP or you are dissatisfied with the action taken you can report it direct to the Cities and Local Growth Unit in the Department of Communities and Local Government and the Department of Business, Energy and Industrial Strategy or by writing to LEP Policy Deputy Director, Cities and Local Growth Unit, Fry Block, 2 Marsham Street, London, SW1P 4DF. You should clearly mark your email or letter as "Official – complaints". The Greater Lincolnshire LEP is committed to diversity to ensure representation at Board and Sub-Board level which is reflective of the local business community - including geographies, gender and protected characteristics. The LEP believes that all communities should benefit from our activities to promote and increase economic growth. These efforts are evidenced by actions such as Greater Lincolnshire’s funding allocation, of projects which act to reduce economic and social exclusion in some of the LEP area’s least well off communities, and which seek to improve career and training opportunities for groups with greater barriers to employment (people with disabilities, older people, women returning to work, young people). 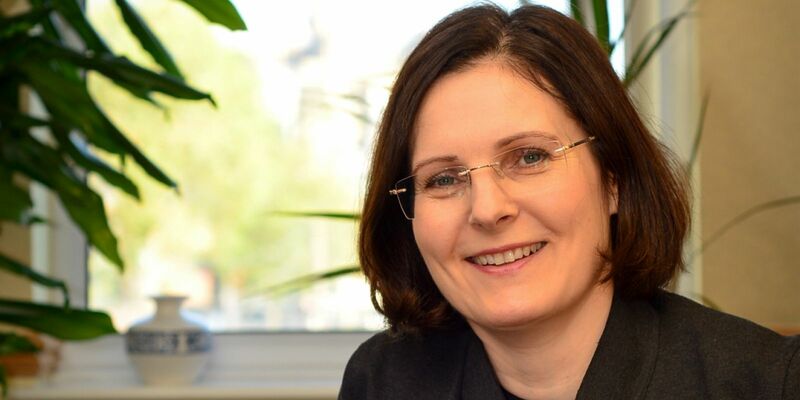 The LEP further commits to ensure that by 2020 at least one third of members of LEP boards are women with an expectation for equal representation by 2023. The LEP has nominated a Diversity Champion (Dean Fathers), from amongst the Directors', who is responsible for instilling a diverse and accepting workplace culture. The aim of the Diversity Champion is to promote awareness of equality and diversity issues and to enhance and embed equality, diversity and inclusion (EDI) within the organisation. The LEP will ensure representation at board and sub-board level which is reflective of the local business community is underway and will also set out how the LEP will monitor diversity at board level and explain what steps the LEP is taking to ensure diversity in its engagement with local communities and local businesses. An annual diversity report will be published. Our Equality and Diversity Policy can be downloaded here.